Grupo Faustino wanted to have a good comeback after the summer season and gave a presentation of its newest endeavours at an event organised in Mr. Fox in Madrid, a versatile, modern venue which perfectly suits the new philosophy of the winemaking group. The first is Faustino Art Collection, a project that arises from the internationality, diversity and ties of Grupo Faustino with the world of art that highlights the most iconic brand in La Rioja, enjoyed by consumers in more than 100 countries. 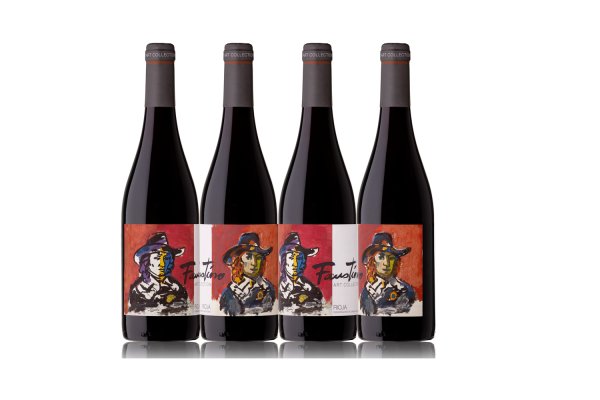 The goal is to bring together art and viticulture, achieved with the new label design by Willy Ramos, a Colombian artist living in Spain, who masters oils, watercolours and charcoal alike. 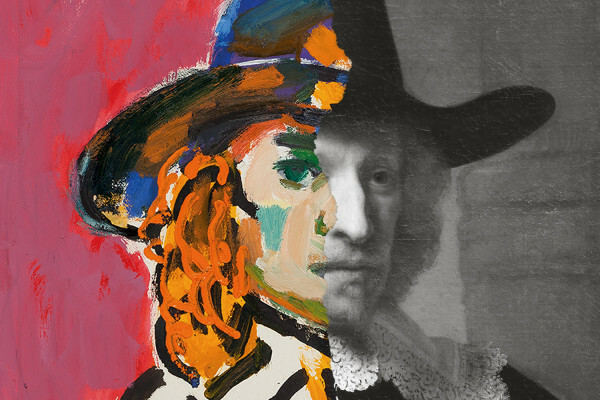 His work seeks to evoke beauty through light-hearted, exuberant, absorbing and compelling paintings that have been exhibited at International Fairs including ARCO, ARTBO, Art Toronto, Pinta London, Art Miami and Art Madrid. This new label is a redesign of the one that has accompanied Faustino all these years. Faustino Art Collection is made with 100% Tempranillo grapes. It is a fresh wine with good acidity and notes of vanilla targeting the on-trade channel. Another presentation was of the Faustino Icon Edition, targeting both to the domestic and export markets. The new wine is aligned with the company’s communication strategy, based on an iconic portrait, present on every label, which has contributed to Faustino’s current position as one of the 25 most-recognised wine brands worldwide. A true timeless icon that has succeeded in passing from one generation to the next. 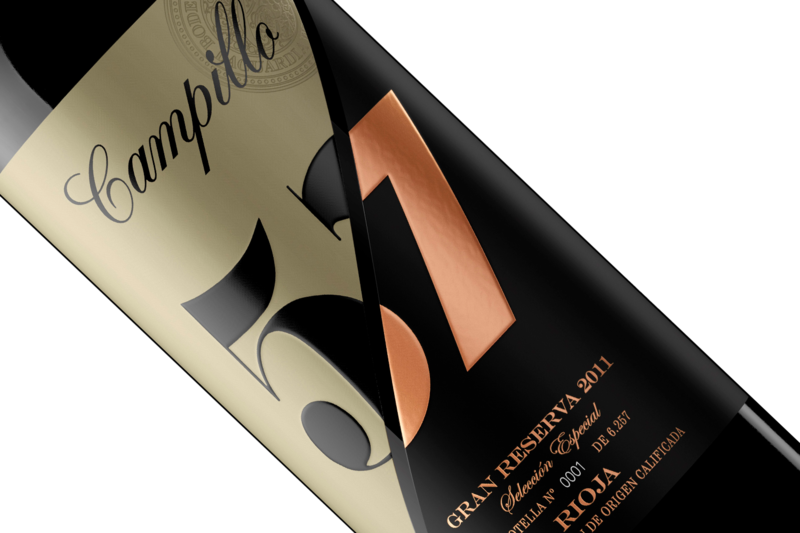 Another new wine is the Campillo 57 Gran Reserva, by Bodegas Campillo, a tribute to the work, tenacity and identity of the 4th generation Martínez Zabalas, who started in 1957. It is a wine made today with the wisdom of yesterday, with the most current and novel features arising from our know-how. A blend of our best Tempranillo, Graciano and Cabernet Sauvignon grapes. It is a Gran Reserva that stays in French oak barrels for at least 24 months to achieve an exceptional result. Other wineries in the group were present in this event with stations where attendants had the opportunity of tasting the Prima Portia La Encina 2016 by Bodegas Portia (DO Ribera del Duero) that, recently, received 97 points and a platinum medal at the Decanter Asia Wine Awards 2018 and two gold medals at the Asian Wine Spirits Awards 2018. Two other stations were run by Marqués de Vitoria (DOCa Rioja), with its Reserva and Crianza, and Bodegas Leganza (DO-La Mancha), with its Verdejo and Rosado Selección Familia.